We are the best in consulting for small business! Every business is started with a goal to maximize profit. The success of a business plan depends on how well the revenue is turned back into business. 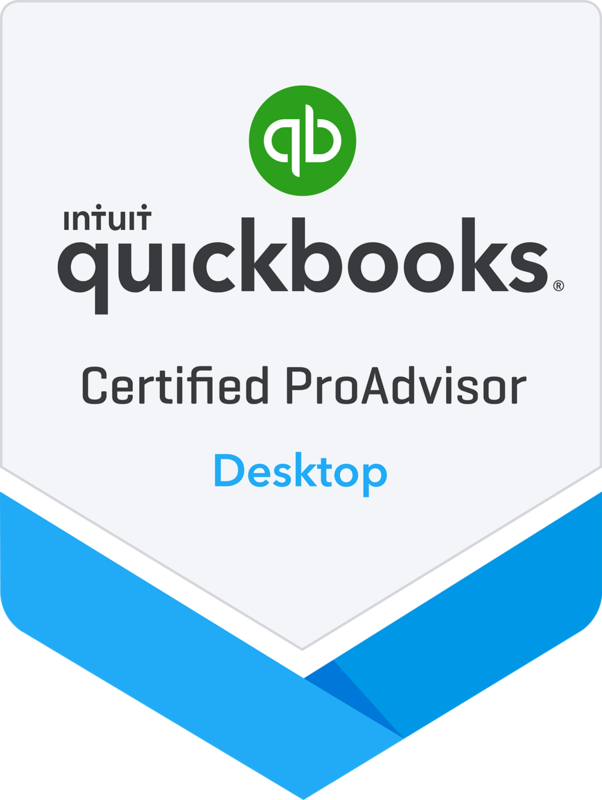 As a small business owner you might have tight financial resources for a proper advice of tax planning with QuickBooks setup. At the same time you may feel the utmost urge of cutting down cost and focusing more on earning better profits in San Antonio. This requires maximum efficiency in record management of organization’s transactions. We provide the best consulting CPA services in North San Antonio to cater the entire needs of cutting edge accounting solutions for your small business. Looking for an expert CPA in San Antonio? We know that you are good at taking strategic actions for your business as a Tax professional, but its success depends on the authenticity of financial numbers taken as grounds of the plan. Efficient recording and managing financial numbers offer splendid benefits to the organization. We at CPA firm San Antonio take accounting as our passion and hence, are expert in offering tax preparation services with consultation for accounting and entire asset management in San Antonio. Our consulting aims at saving your time & money. Smart accounting and bookkeeping is not just about calculating accurate numbers. It is the process of complete collection, compilation and analysis of the financial transactions of the business. If you have just started your business, we can guide you with the best financial structure for your business. We aim at helping our clients in saving time and money to support maximum cost saving. Our consulting efforts in San Antonio provides deep understanding of your entire financial records. As we are among the best accounting firms in San Antonio, our accountants can set you free from all accounting hassles, so that you can focus on important business matters. We are passionate, specialized and focused accounting firm available to boost your business with authentic and essential accounting services.